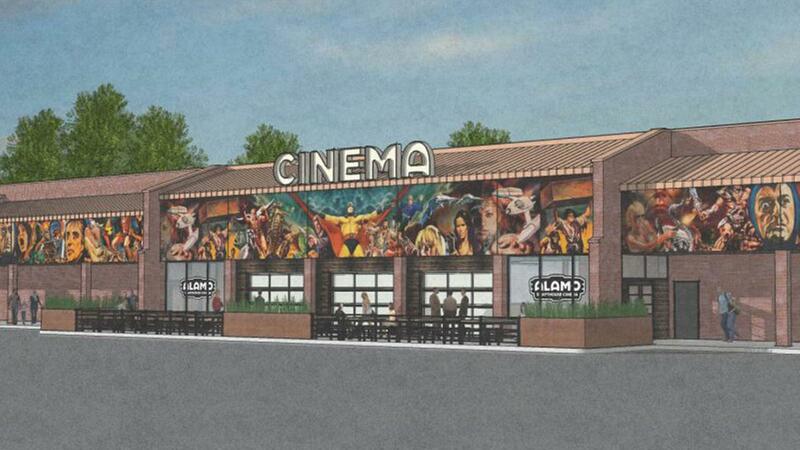 For years I have dreamed of an Alamo Drafthouse theater coming to the Carolina's, finally that dream has come true. Yesterday Alamo Drafthouse founder: Tim League announced a new location of the coveted movie chain will open in the tar heel state by the end of 2017. Alamo Drafthouse is known for it's great local beer/food, no talking policy, 35 MM projections, director Q&A, and of course their epic partnership with Mondo posters. While I live in Charlotte, NC which is about 3 hours from the NC capital of Raleigh, I am truly excited to make the trip for their special classic screenings and director Q&A. Rest assured the first event that involves a Mondo poster will see me heading down the infamous I-95. 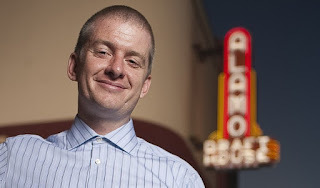 Personally I have to give a shout out to Tim League for making NC home for one of Alamo Drafthouse's 27 locations.  Despite the states battle against transgender rights, thank you Tim for bringing an accepting and diverse business to the state when it is needed most! The theater will house 11 screens and will be open by December 2017.